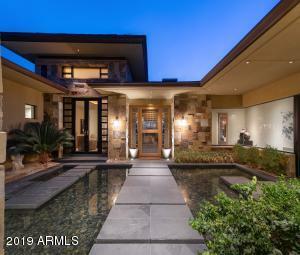 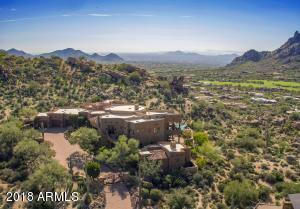 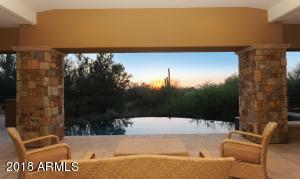 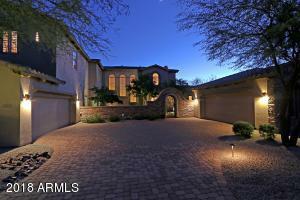 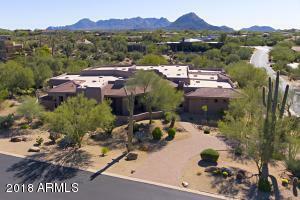 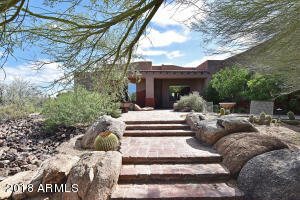 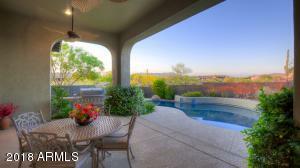 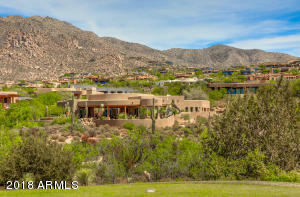 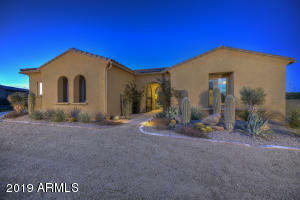 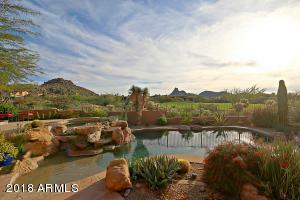 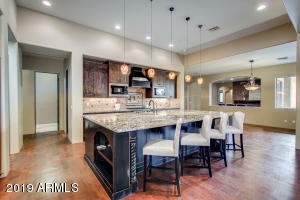 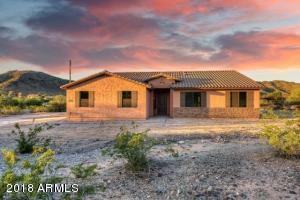 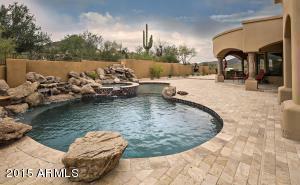 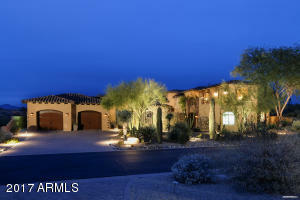 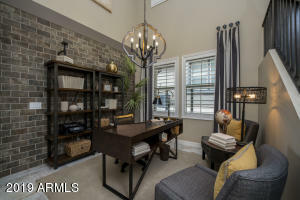 This Scottsdale home has 4 bedrooms and 2 baths. 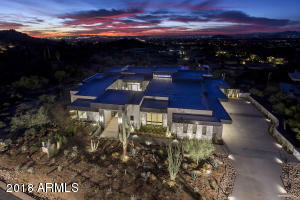 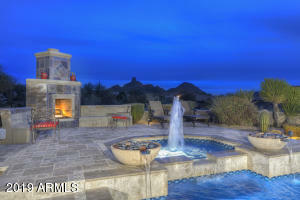 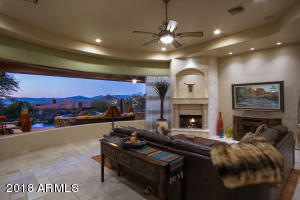 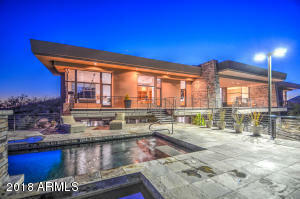 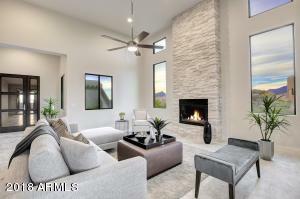 The interior of this Scottsdale home is approx. 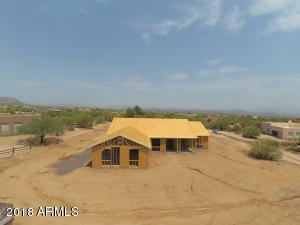 2,024 sqft and sits on a 45,834 sqft lot. 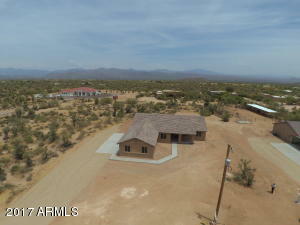 The home was built in 2018 and is a 1 story home.